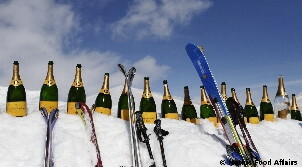 5 Star Hotels in Zermatt - get inspired by our selection! 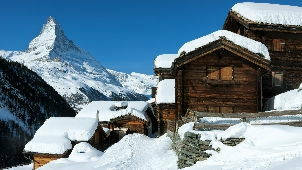 Zermatt is famous for the Matterhorn, its outstanding ski resort and its top luxury hotels. 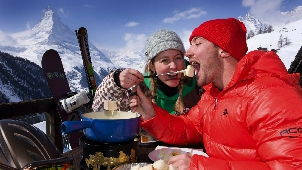 The car free resort is a perfect place for a wonderful holiday in the Swiss Alps. 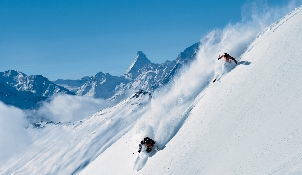 Find out more about Zermatt's top rated five star hotels below or search for detailed information. Scroll down for top tips to make the most of your vacation in Zermatt with our Zermatt City Guide!